K2 Technologies is excited to welcome the new downtown clock tower! 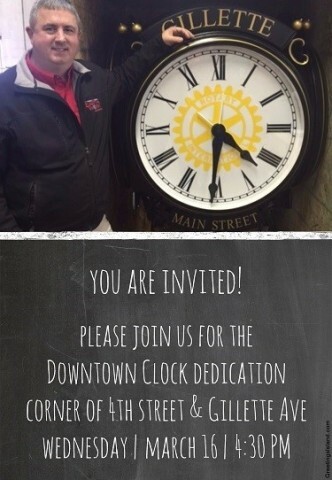 The clock will be in the planter at the corner of Fourth and Gillette Avenue. The planter in front of the building.